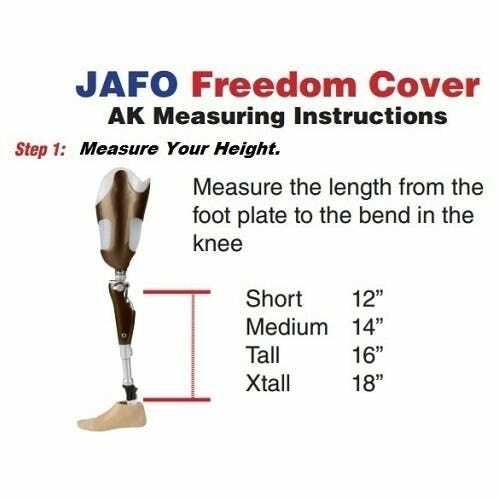 NOTE: The AK Freedom Covers have a 5 day lead time from My Jafo. 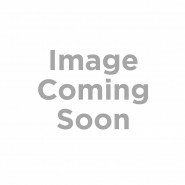 Note: the AK1 will come with the regular size upper cover. 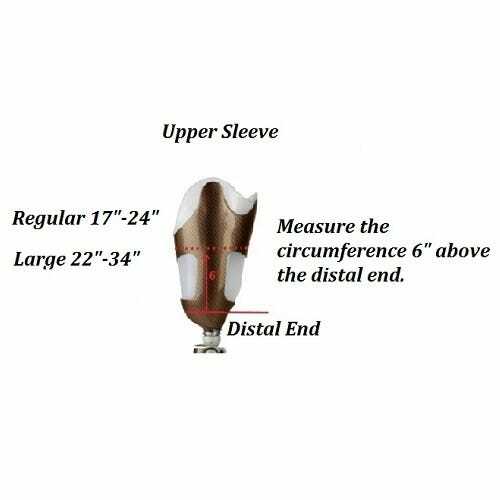 If the larger size cover is required, please add a note in the cart at checkout. 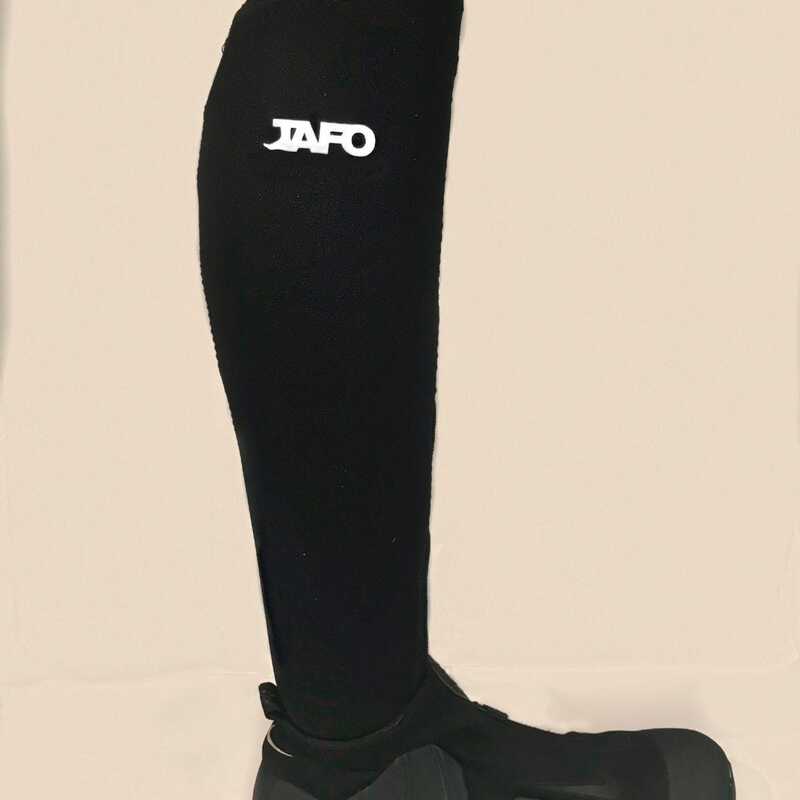 JAFO’s neoprene covers are sturdy 1/8″ cool-flex neoprene that protects the limb from dirt, debris and water and fills out the leg in pants giving much needed aesthetic balance. 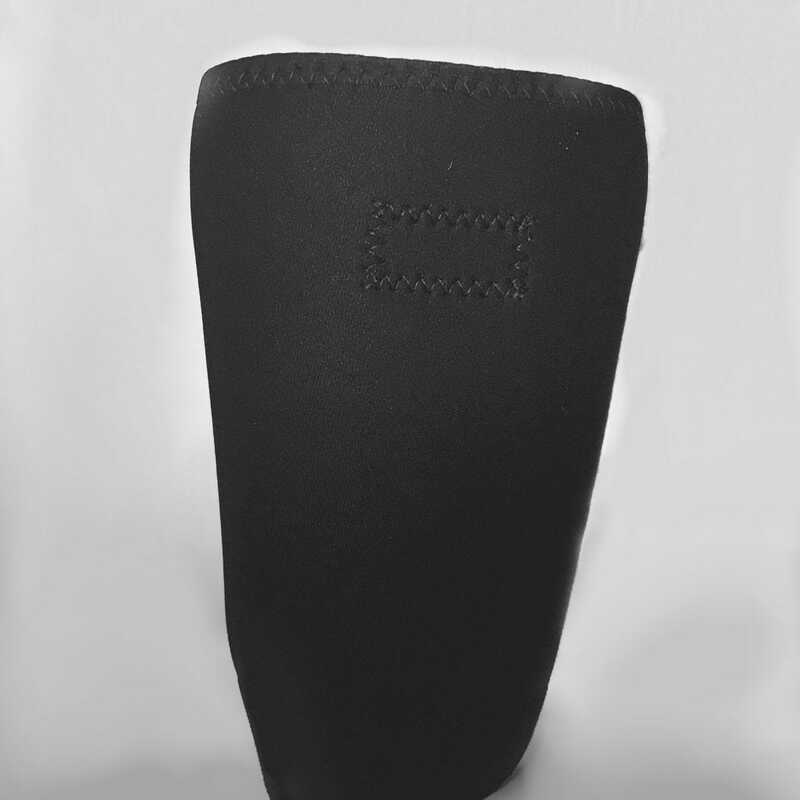 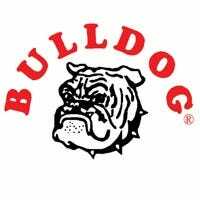 The Freedom Cover does not need any upkeep or maintenance unlike standard covers that nick, dent, rip and break. 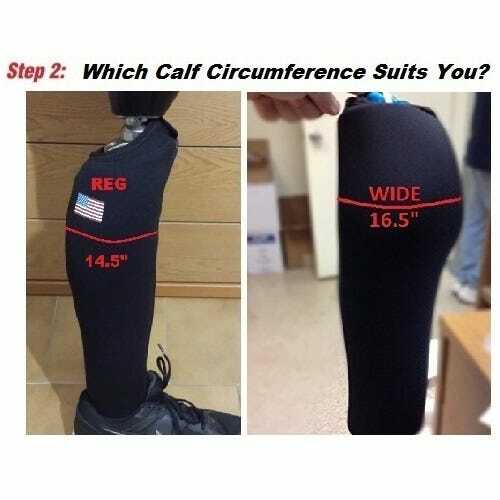 The Wide version circumference will give you a calf of 16.5.